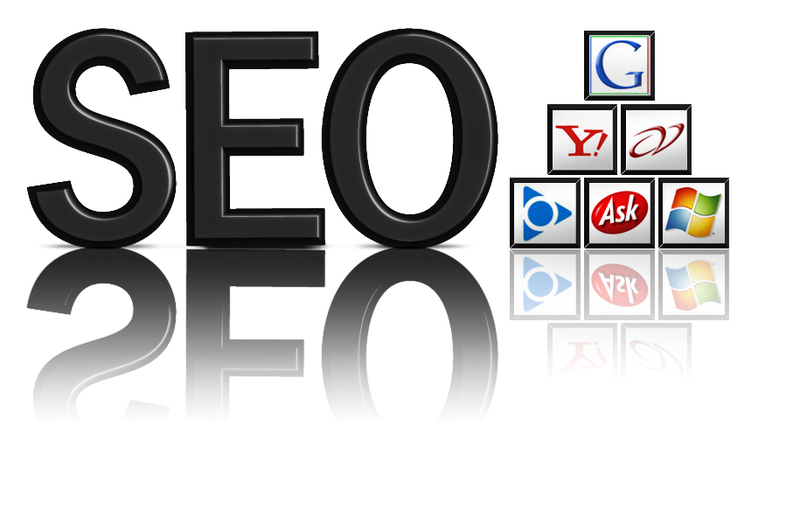 Search engine optimization (SEO) refers to the process of improving a website´s visibility in search engines. More and more search engines have become the gateway to the Internet. They are typically the first place users go when looking for information. The success of your website, increased traffic, awareness, and practice revenue is dependent on good search engine rankings. SEO can increase these rankings and give your practice a boost above your competitors ranking. Every business wants to maximize opportunities for customers to find their website. Search engines are text-driven entities that crawl or spider the web looking at site content and following links from one page to the next. Everything is indexed along the way. When you place a search request, the search string in your request is compared with indexed pages in a larger database. The relevancy of each page is calculated and then the results are retrieved. This takes place almost instantly. The newly updated algorithms rely heavily on quality relevant content. The days of having a simple URL that captures traffic because of its name are over. It is all about creating an “authority level” on your digital destination. The basic principles of SEO operation are the same but there are several differences in what search engines look for because each weighs distinctive factors such as on-page keyword factors, links and site age. There are four key components to SEO that can be customized to meet your businesses unique needs; Keyword Research, Competitive Analysis, Local Search Optimization and Viral and Social Media Optimization. Keyword Research identifies the best possible keywords to target online marketing campaigns. An intelligent keyword analysis ensures that your website reaches the proper audience. Good SEO companies will create as many words and phrases as they feel are relevant to your company and customer demographic and integrate them into your website. Competitive analysis reviews the current market for your targeted keywords. A full detailed optimization report should identify your top competitors, your ranking score, any html errors found on your site, your site readability, website and social networking links, and more. From this list it is possible to customize your keywords for your home page, fix any errors on your site (including fixing any missing links), and produce a full keyword analysis for your 5 most important keywords and/or key phrases. It is then important to submit your keywords/phrases to all the major search engines, create qualified relevant reciprocal links, and install Google analytics to monitor your traffic and improve accountability. These last steps only work properly if they are done by hand, automated software is unable to achieve any major level of success over the long term. Local search optimization will help people searching for you in the surrounding geographic area. The number of people searching for local establishments continues to increase, especially with the proliferation of smart phones, so the opportunity to get more business from local search is also growing. Viral and Social Media Optimization increases your businesses website exposure. Profiles on social networking sites improve your image, build your brand, and send more traffic to your website. These simple SEO steps can ensure that your website is in the best shape possible to get a good ranking on the search engines and increase your business visibility and revenue. If you would like a free report on your existing web site, please fill out the form here. This entry was posted in FHLF Monthly Newsletter and tagged basic principles of SEO, Improve SEO, intelligent keyword analysis, keyword research, local search optimization, SEO, social media optimization. Bookmark the permalink.